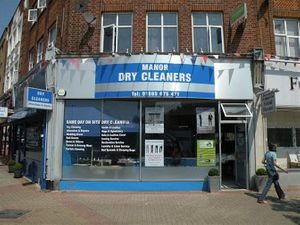 At Manor Dry Cleaners, we are focused on providing high services with the highest levels of customer satisfaction – we will do everything we can to meet your expectations. We offer a very high quality of cleaning and try our absolute best to do the job. Unlike most dry cleaners we provide on site cleaning. Most of our sevices are also available on same day.